A young man returns to his native Lesotho to bury his father, and finds himself drawn toward the mystical beauty and hardships of the people and land he had forgotten. Written and Directed by Andrew Mudge. Produced by T.R. Boyce Jr., Pieter Lombaard, Cecil Matlou, and Andrew Mudge. Distributed by Kino Lorber (USA), Indigenous Films (SA), and Munro Films (UK). For The Guardian's review, click here. For more info, visit the movie site. 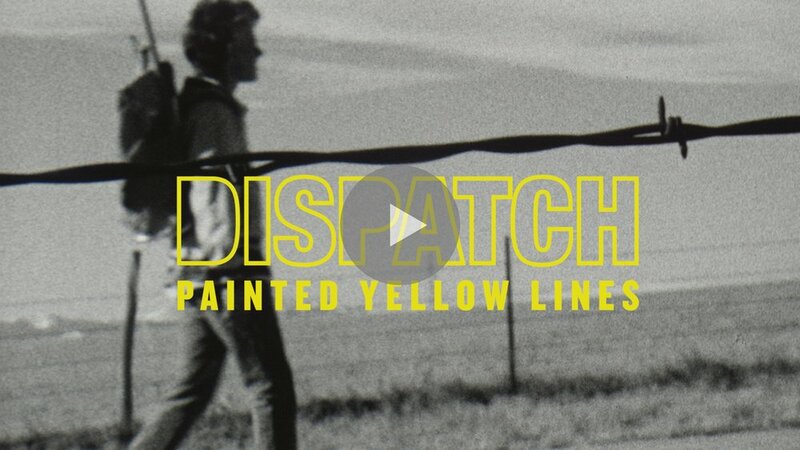 Official music video for Dispatch (www.dispatchmusic.com). Edited from my 1997 16mm short film Henry Hinkle. THE ALEXANDRA PROJECT (short film/music video, 2016) A reinterpretation of "I Dreamed a Dream" from the musical Les Miserables. Set in the South African township of Alexandra. Featuring South African recording artist Melo. MESHKANU (short documentary, 2012) The story of Innu elder and environmental activist Elizabeth Penashue, and her annual three-week snowshoe trek across the interior of Labrador, Newfoundland. Her mission is to bring healing to the Innu people, and send a message to the Canadian government: We are still here. KNIGHTS OF BOSTONIA (music video, 2010) Official State Radio music video. Winner of MTV's viewer's choice award. CALLING ALL CROWS (music video, 2010) Official State Radio music video. THE PERFECT GOOSEYS (short film, 2002) 35mm, 17 minutes. Winner of the Hamptons Film Festival and Los Angeles International Short Film Fest. Distributed by HBO Cinemax and Shorts International. CHICKEN POX PAL (short film, 2000) 16mm, 10 minutes. Official selection, Sundance Film Festival. Distributed by the Sundance Channel.